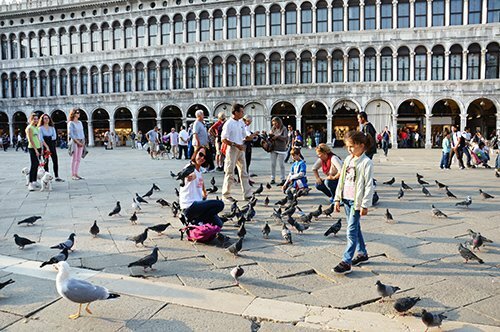 Children between 2 and 5 years old. 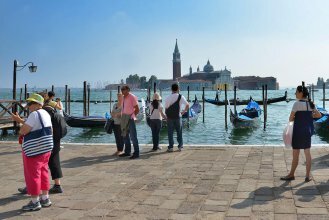 PLEASE NOTE: children under 2 years of age held in parents' arms are free. 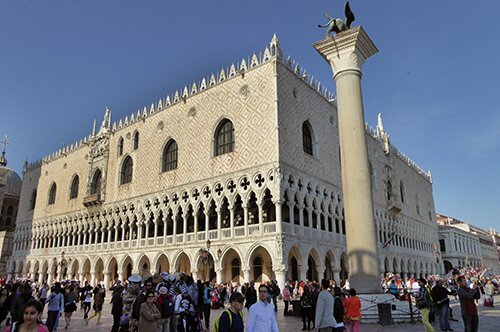 Visit the wonderful Doge's Palace avoiding the queue at the entrance. 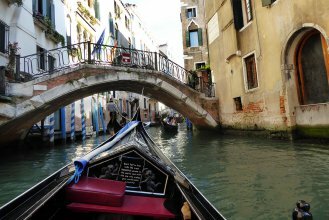 Enjoy a relaxing gondola ride. 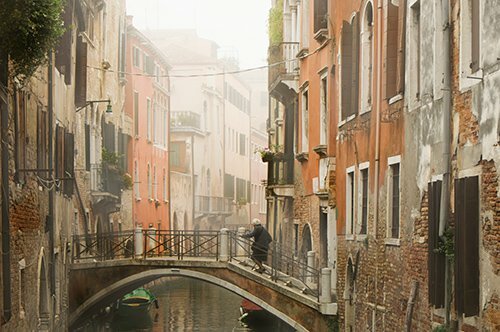 Walk with your guide through the typical streets. 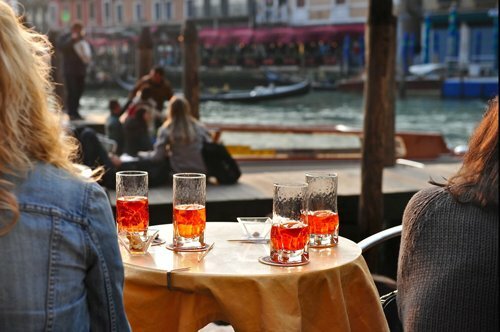 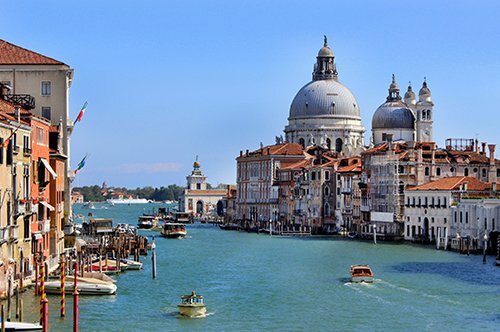 Navigate the Canal Grande listening the stories and anecdotes related to this beautiful lagoon city. 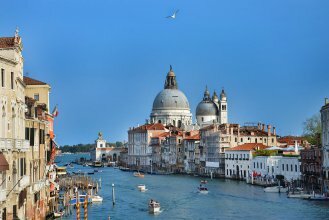 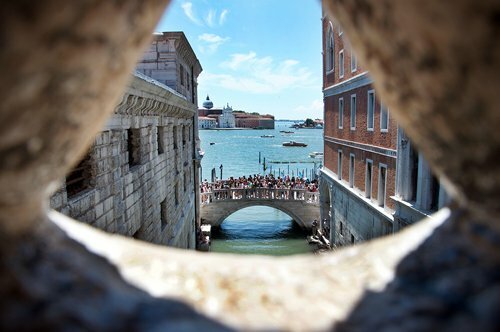 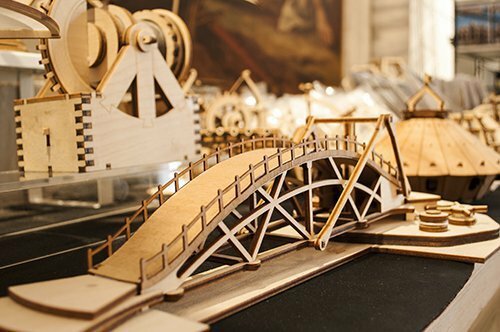 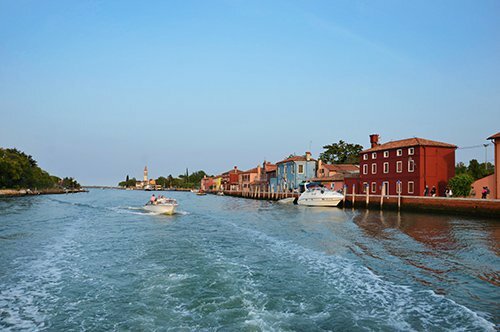 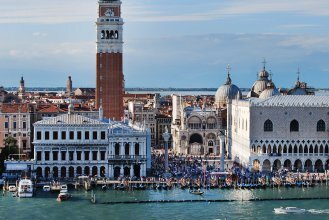 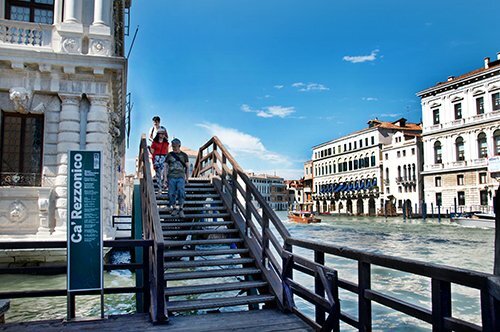 A complete tour to admire the beautiful Venice at 360 degrees. 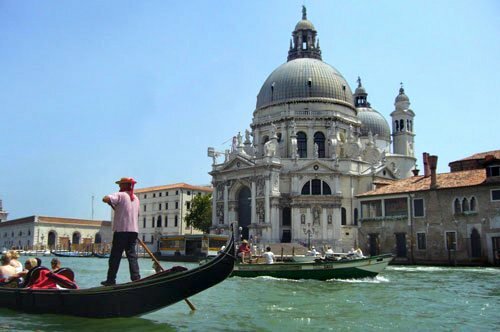 Starting with a gondola tour you will come in touch with the uniqueness of this city. 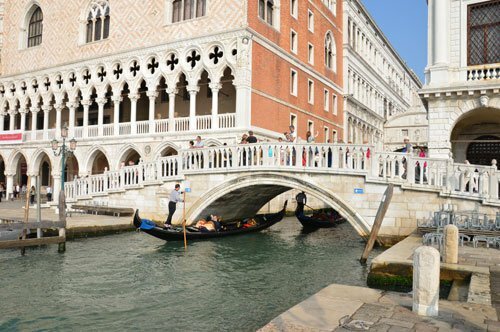 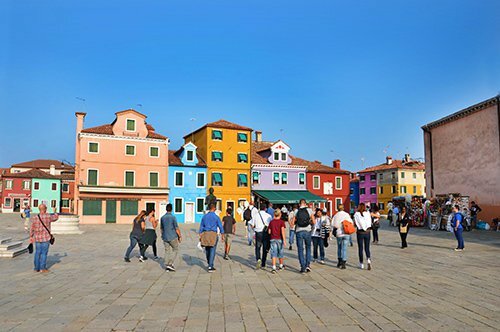 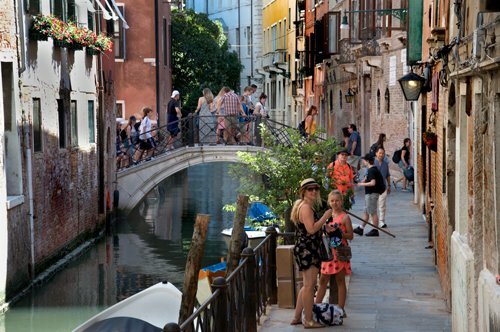 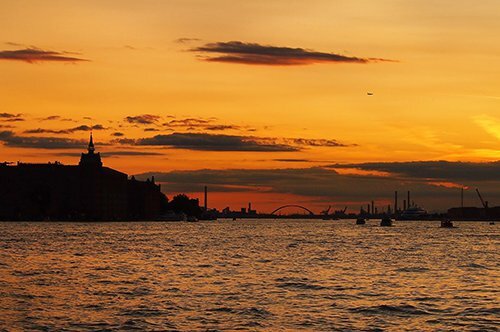 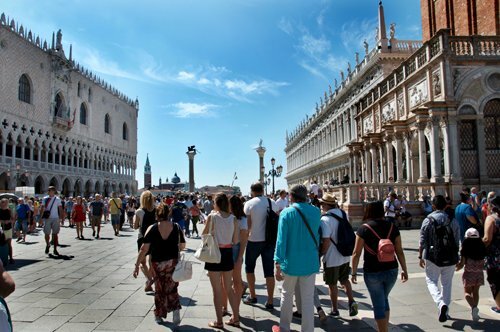 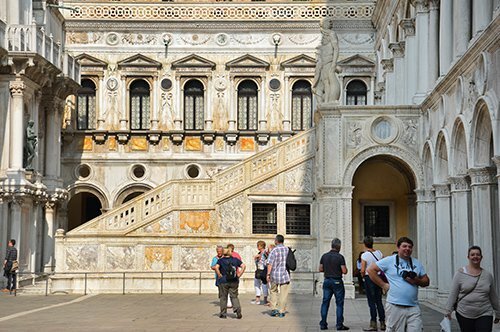 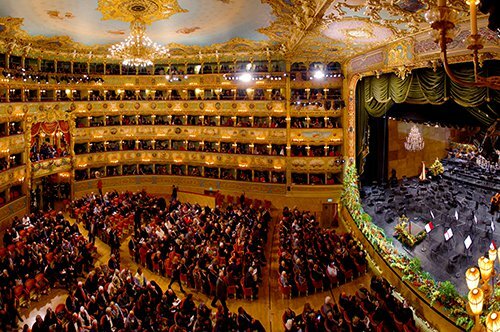 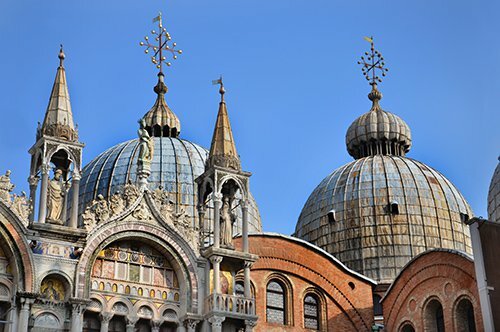 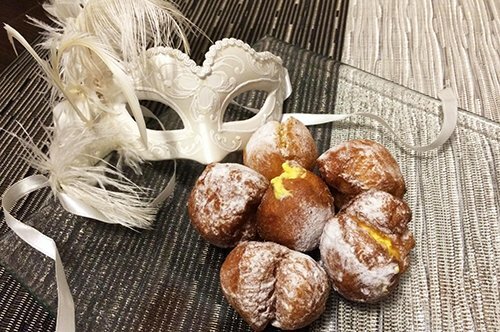 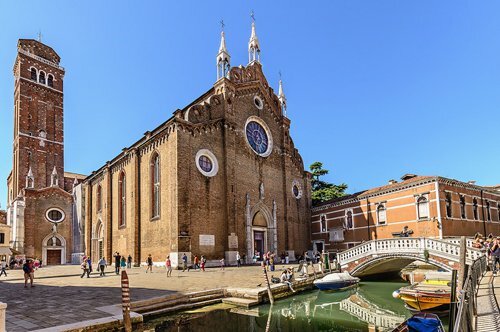 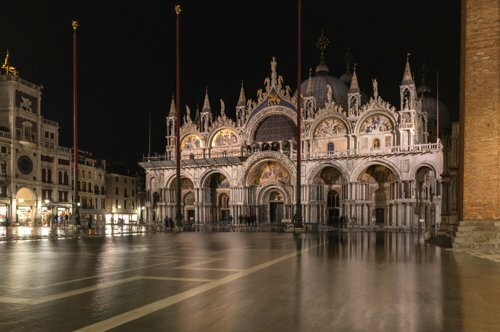 Then you will continue to discover the treasures that Venice has to offer with a walking tour and a visit of the majestic and elegant Doge's Palace. 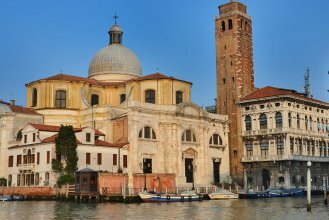 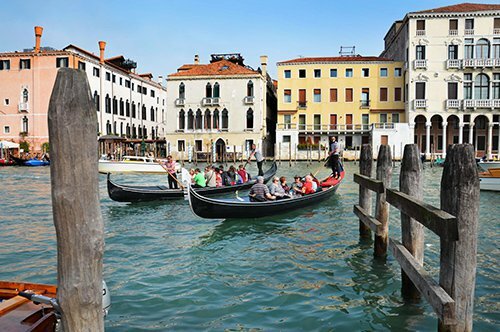 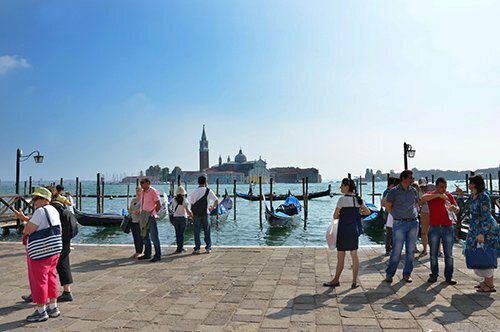 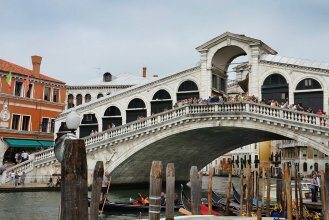 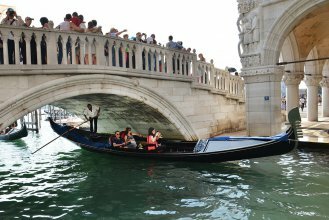 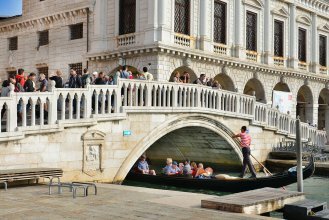 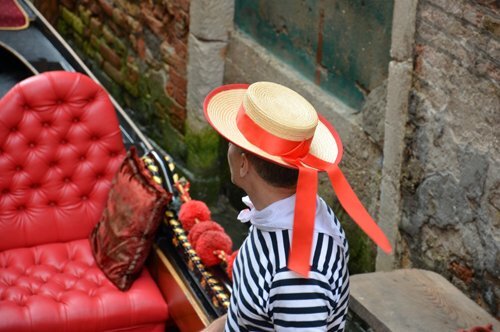 The visit ends with a boat tour through the Canal Grande during which you will relive the glorious past of the city thanks to the guide´s explanations. 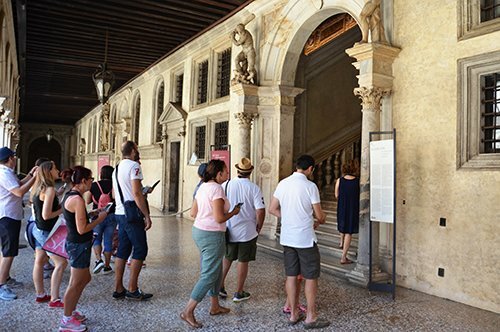 Being a combined tour, there are several meeting points that will be communicated on your voucher. 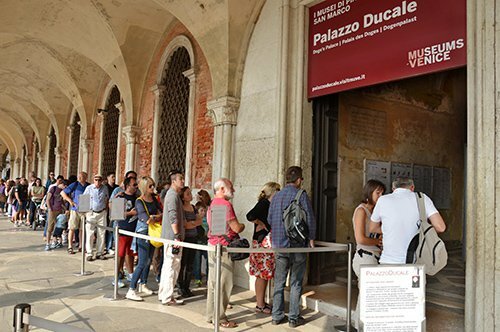 Remember to arrive 15 minutes before the tour starting time. 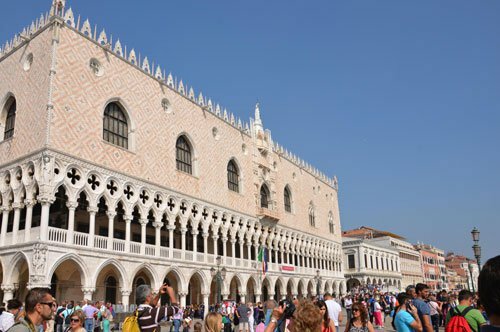 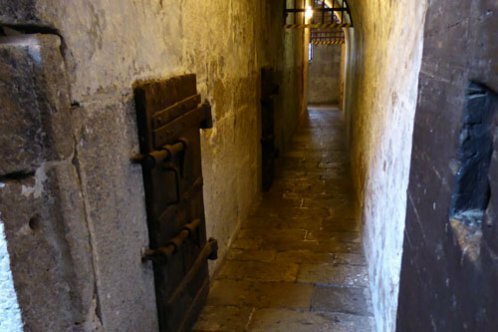 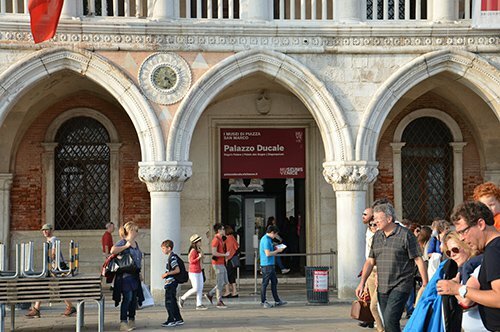 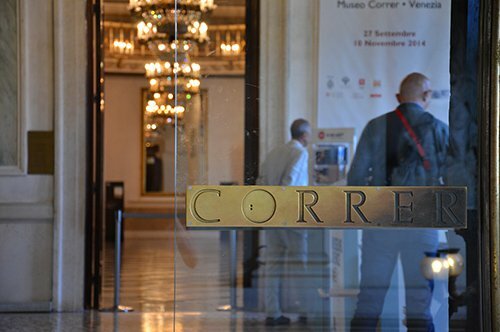 For safety reasons it is strictly forbidden to enter the Doge's Palace with backpacks, large bags or luggage.